Are you hungry for social justice? Are you hungry for food? If you answered yes to either of the previous questions, you may be interested in joining the Fair Trade movement. 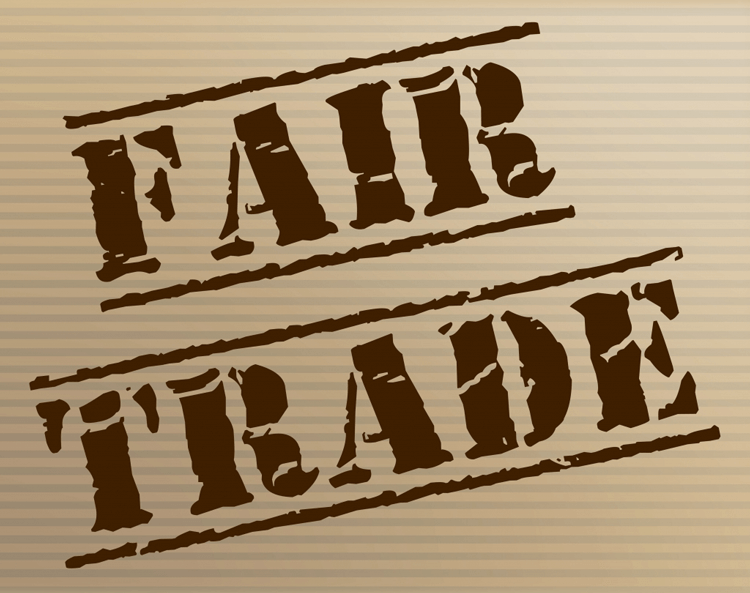 What is Fair Trade? According to the Charter of Fair Trade Principles, it is "a trading partnership, based on dialogue, transparency and respect, that seeks greater equity in international trade." Essentially, Fair Trade helps improve the wages and working conditions of producers in developing countries with the help of consumer-backed organisations. Fair Trade goods include everything from chocolate to makeup supplies to cotton. One of the best things about the movement is that it is very easy to join, even as simple as shopping at the supermarket. There are many shops that sell Fair Trade goods in the United Kingdom. The British Association for Fair Trade Shops & Suppliers has a very helpful map for locating nearby stores. If there is a particular product you are looking for, you can search by item and find local stores that carry a Fair Trade version of that product. Another option is to shop directly from a Fair Trade member organisation online. Whether you are hungry for social justice or simply hungry for food, the Fair Trade movement can help satisfy your appetite!